Kelvin Feng is a Vice President at Proprium Capital Partners, L.P., where he evaluates real estate investment opportunities for the Asia-Pacific. 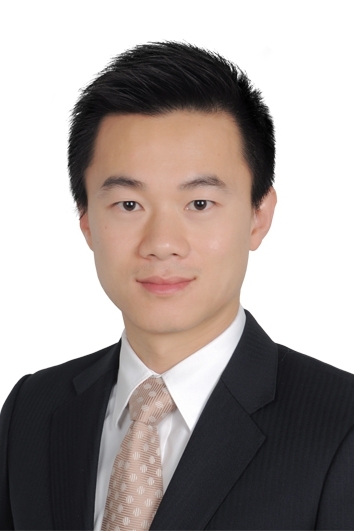 Prior to joining Proprium, Kelvin was an associate at Macquarie Capital in Hong Kong focusing on M&A transactions for Greater China real estate opportunities. Prior to joining Macquarie Capital, Kelvin was an Investment Manager at China Resources Investment Ltd, where he was heavily involved in the underwriting, structuring and execution of real estate investments in Greater China. He played a key role in the China Resources Car Park Partnership, and has extensive experience with various real estate asset classes. Kelvin started his career from PricewaterhouseCooper in New York where he was a senior audit associate focused on private equity and hedge fund clients. Kelvin received a Bachelor of Business Administration from the University of British Columbia. He is a CFA Charterholder and a Certified Public Accountant.